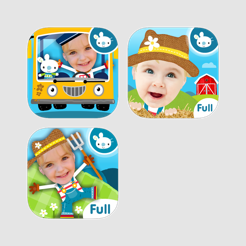 Three fabulous apps at a fantastic price! 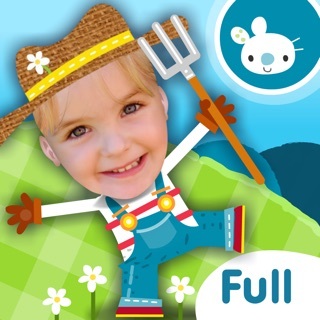 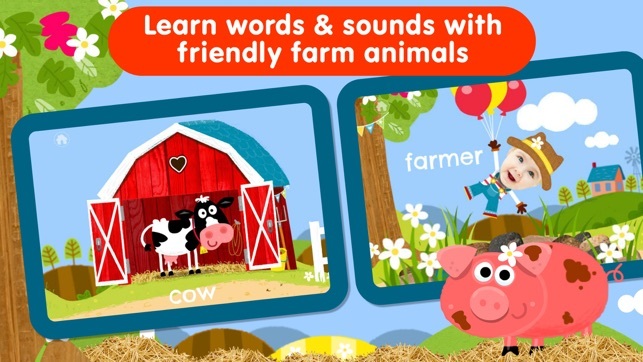 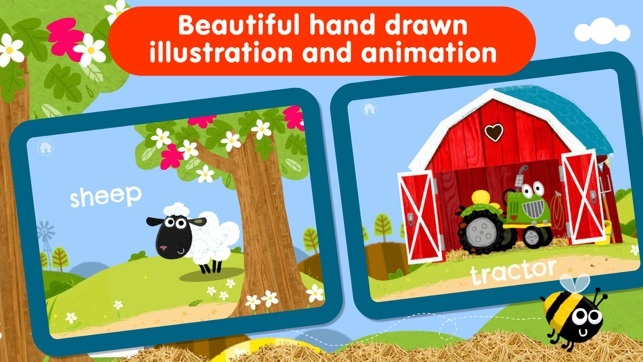 Sing along to popular nursery rhymes - and play Peekaboo with the barn animals. 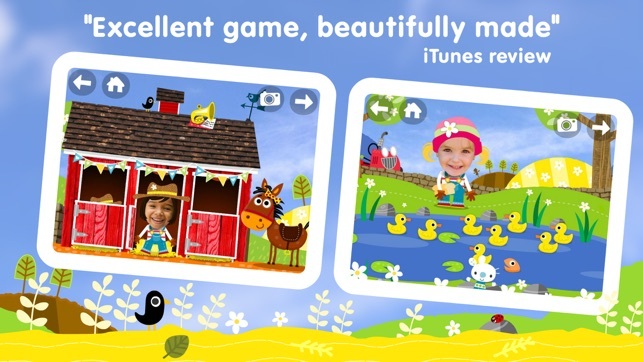 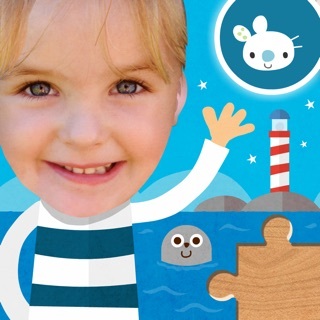 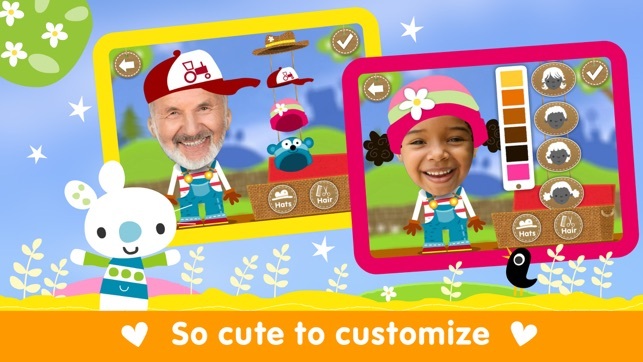 Your child is the star in every scene of these acclaimed apps - each one packed with interactive, animated & educational fun. 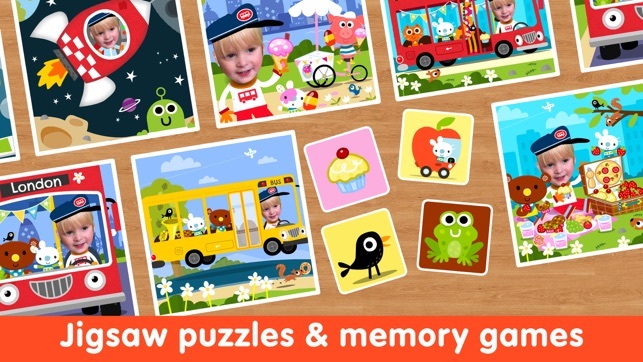 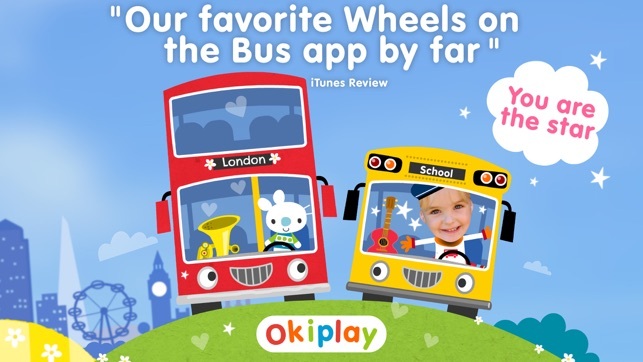 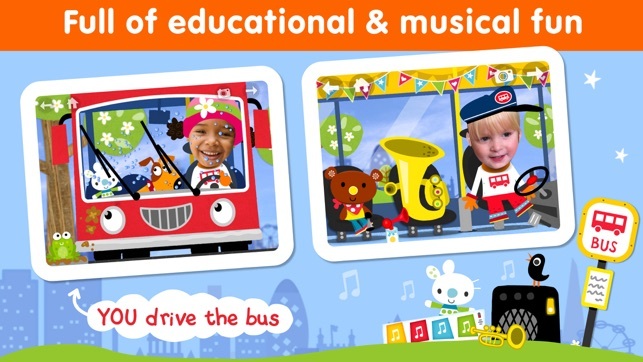 Be the driver in Wheels on the Bus, and the farmer in Old MacDonald and Peekaboo Animals. 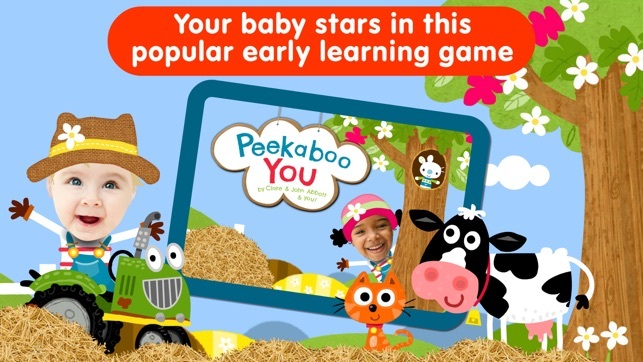 The perfect early learning collection for young toddlers and preschoolers. 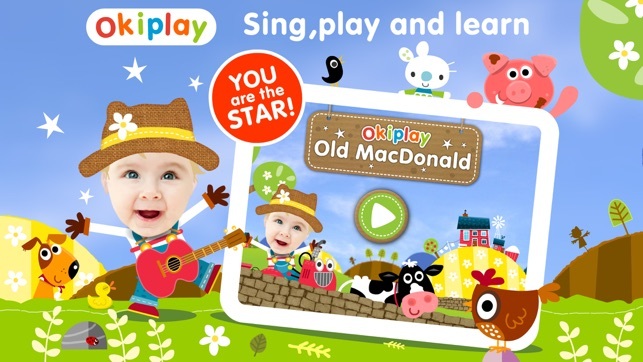 Old MacDonald Had a Farm Song!